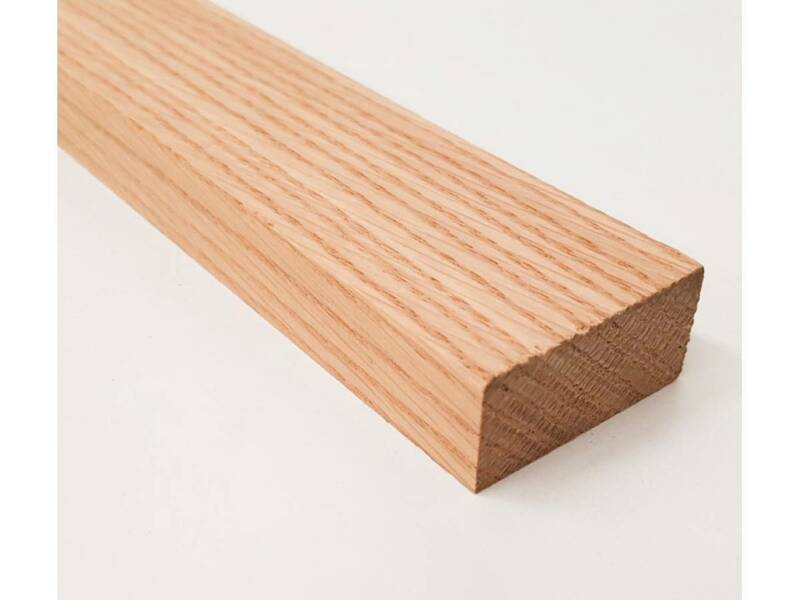 Oak is a light coloured timber with beautiful grain. 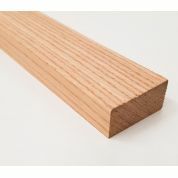 2x1" is the nominal name for this section of timber but 44mm x 20mm is the actual size of the timber -/+1mm. A lower price is charged if you simply call into store and take the lengths we have on the shelf. 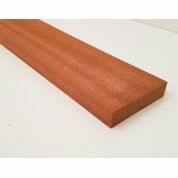 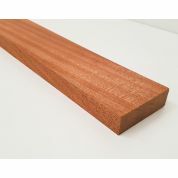 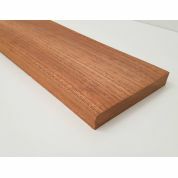 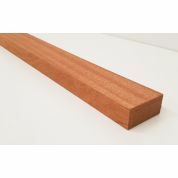 If you need specific sizes or different timber species please click here.